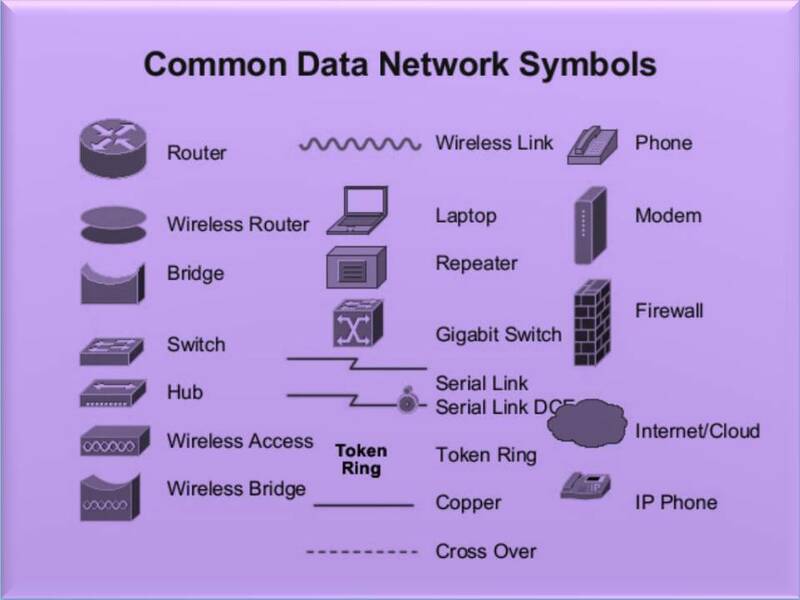 By networking devices, we are connect computers together. They can share data and devices (such as printer & others). Networking devices are setup on the network (such as LAN, MAN, WAN). NIC also known as Network interface card, Lan adapter and Physical interface card. The NIC is installed on the Computer Motherboard. 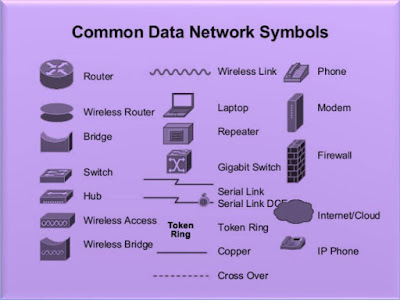 By NIC, computers communicate over the network, either using by cable and wireless. 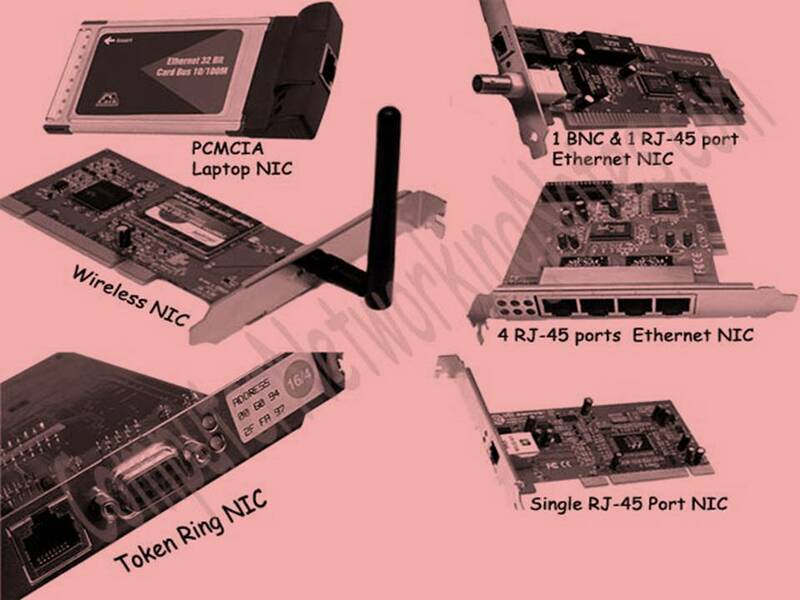 The NIC works on Physical Layer and Data Link Layer. Ethernet NIC supports 10Mbit/s, 100Mbit/s and 1000Mbit/s speed. 10 Gigabit Ethernet are also available. 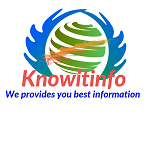 The Repeaters are simplest types of electronics connectivity devices that receives signal and retransmits the signal. Repeaters are used to extend transmission. By Repeaters, signals travel long distances and from source to destination. The Repeaters has an input port and an output port. Repeaters suited only to Bus topology network. Two types of Repeaters using for data handling. Analog Repeaters and Digital Repeaters. Analog Repeaters is used for transmits data in the form of Analog signal. They are also used in trunklines and transmit multiple signals using frequency division multiplexing. Analog repeaters are maked of a linear amplifier. Digital repeaters is used for transmits data by binary digital signals. That's means, the data transmit in the form of only two possible values 0 and 1. 0 and 1 is binary digits. What is end-to-end encryption in WhatsApp. What is Protocol? 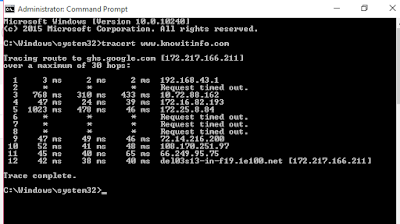 What are the Differencesbetween TCP and UDP protocol.